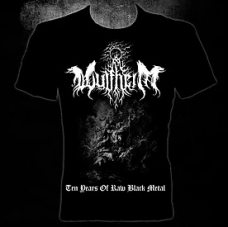 Limited edition t-shirt of Wulfheim's 10th anniversary. A decade of aggression by one of the most extreme Black Metal bands! 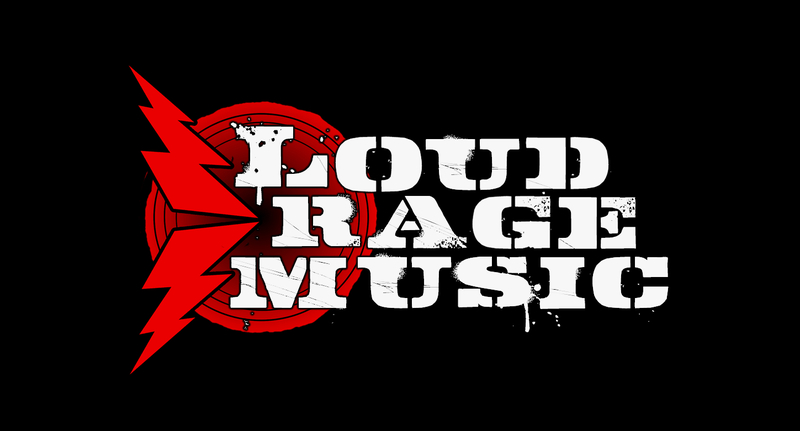 Ten years of blasphemy, death, hate and devastation... Ten Years of Raw Black Metal!! !